Last week, one of Movie Mingler’s favourite film producers, Kathleen Kennedy, gave Vanity Fair’s Bruce Handy some “juicy” information about the future of Indiana Jones. Disney were always going to continue the Indy franchise in one way or another the moment they bought LucasFilm, and the comment from Kennedy, “we are talking about it…” is unsurprising. What we want really to know, when the next movie is inevitably officially announced, is how our favourite archaeologist will be rebooted. Harrison Ford isn’t young anymore. Disney will want to continue the franchise for a long time. 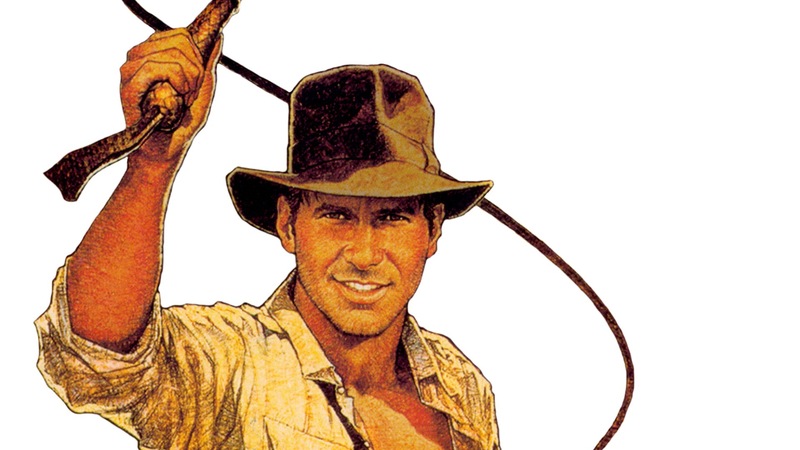 So… do people want to see an Indiana Jones feature without Harrison Ford? Can we really accept someone like Bradley Cooper or Chris Pratt in the role? Is Indy destined to be synonymous with Harrison Ford, or is he like James Bond, ably portrayed by a different actor when necessary? 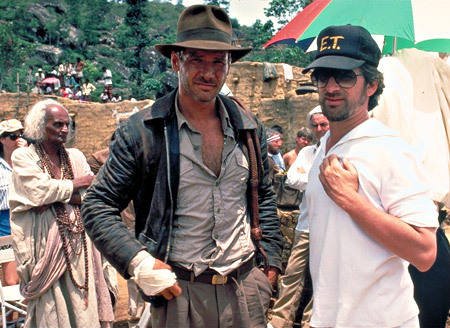 Just as importantly, could we have an Indiana Jones movie without Mr Spielberg at the helm? The Shaman is angry about the size of his trailer. The truth is, no matter what your thoughts on a reboot are, the Indiana Jones brand is still strong. 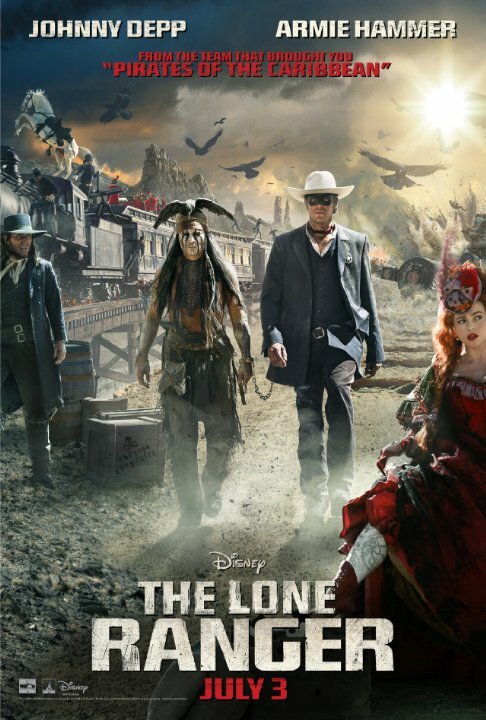 Even after the disappointing Crystal Skull movie, a Ford-less/ Spielberg-less Indy film should still rake up at the box office. A fifth movie is a no-brainer, especially considering Disney’s ability to market films with a built-in fan base tends to pay off quite well them. So why fight the inevitable? 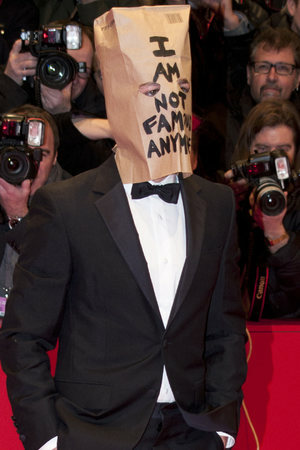 The best case scenario is a new actor owns the role and we get an exciting, new adventure film. If we don’t get that… will it really matter? Did ‘Ghostbusters 2’ ruin our memories of the original ‘Ghostbusters’? Has ‘Jurassic Park 3’ ruined our love for the first ‘Jurassic Park’? Does anyone look back at disdain in ‘Terminator 1’ and ‘Terminator 2’ just because their sequels were relatively poor? Even if we get a terrible 5th Indy film with a miscast Jai Courtney in the lead, won’t we still have 3 exceptional films (including ‘Temple of Doom’) and one mediocre one to fall back on? We don’t lose anything with a a new Indiana Jones film. A bad follow up isn’t really going to ruin a franchise, or “ruin your childhood”. But a good follow up could introduce a new generation of people to a character many have grown to love. So don’t the benefits far outweigh the risk? While Kathleen Kennedy comments to Vanity Fair aren’t surprising, don’t worry about a new Indiana Jones movie ruining the franchise. Nothing that comes out can take away our appreciation for what came before. Which is why, one day in the future, I’ll be there, in the cinema, opening day, with my hopes high. And if I’m disappointed at the end… I’ll just go home and re-watch Raiders on Bluray. But who knows. Old Harrison Ford and Steven Spielberg might be involved and the film might still blow us away!